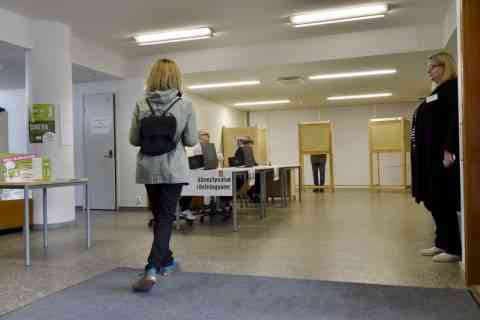 HELSINKI (Reuters) - Finland may usher in its first leftist prime minister in two decades in a parliamentary election on Sunday, as voters fret over the future of the generous welfare system as the costs of caring for a rapidly ageing population rise. 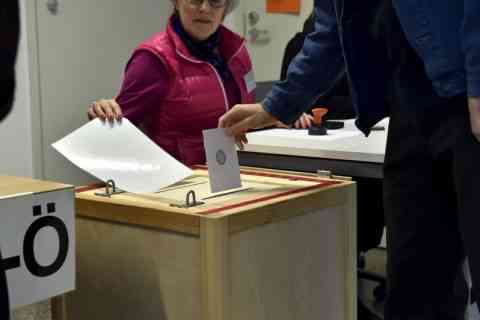 But if opinion polls are correct, the left-leaning Social Democrats' ability to govern may be hampered by a surge in support for the nationalist Finns Party, riding a wave of anti-immigrant sentiment sweeping the Nordics. A survey commissioned by public broadcaster Yle showed the Social Democrats could win top spot with 19 percent of the vote, giving leader Antti Rinne first shot at forming a government. 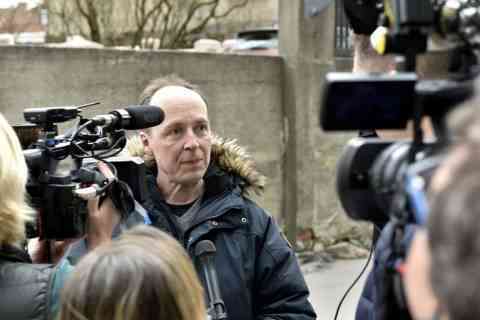 Finns Party leader Jussi Halla-aho, 47, cast his vote near his home in Eira, one of Helsinki's most expensive neighbourhoods. "As you probably know we have doubled our support in opinion polls during the past six months," he said. "We want to reduce to as low as possible the kind of immigration that is, in our opinion, damaging to the public finances of our country and to the safety and security of people." "We are going through a cultural shock in Finland. Part of the population is in a kind of state of shock amid all the change going on, and as a result they take the Finns Party's hand," said Karina Jutila, chief researcher at think tank e2. Polling stations close at 8 p.m. (1700 GMT). Public broadcaster Yle will give its first estimate of the results, based on advance votes which account for 36.1 percent of the electorate, shortly after voting ends. Rinne favours work-related immigration to compensate for Finland's ageing population, but also allowing in some refugees on humanitarian grounds, as the country has done thus far. Many of his supporters value Finland's generous welfare state and are unlikely to be put off by plans to raise taxes. But he will likely struggle to form a coalition, if the Finns score high and with Finance Minister Petteri Orpo's National Coalition, likely to win third place on Sunday, calling Rinne's economic policies "irresponsible". "I think the economy is very important right now and then the climate of course and then children's issues," said lawyer Elli Heino, 33. "The environment. I can't emphasise it enough," business manager Lotta Makinen, 30, said. Nineteen parties are running in the election, with eight of them holding seats in the parliament now, ranging from the environmentalist Green party, polling at 12.2 percent, to the tiny Feminist Party founded two years ago.